THESE TICKETS ARE ONLY VALID FOR DEVON'S CREALY ADVENTURE PARK. 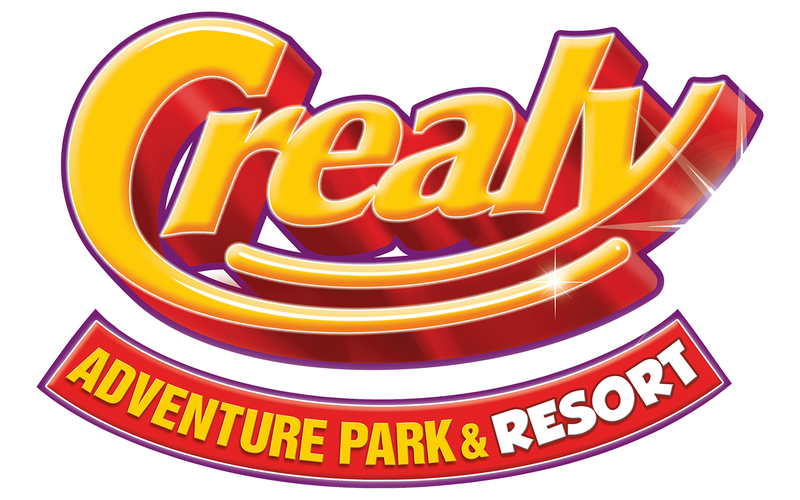 Enjoy 7 days of fun for the price of 1 when you visit Crealy Adventure Park. Devon’s Crealy Park is just 4 minutes from the M5 Junction 30 on the A3052 near Exeter.